Ceiling Lighting is one of those piece of string length price range affairs. Kitchen and bathroom lighting leans towards spot lights at present, but statement lighting in living areas can be very expensive. 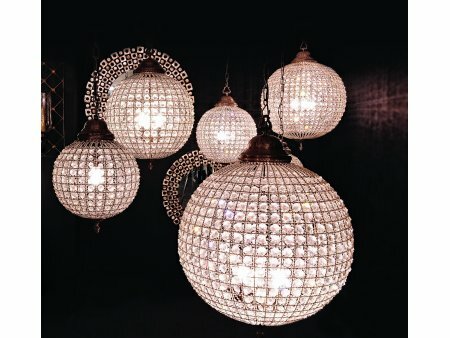 We have included a wide range of companies on this page that carry lines of interesting and interior design led lighting features and fixtures. A stunning living area feature will rarely be cheap, and at £350 this Round Crystal Pewter Chandelier with Leaf Decoration, would not be called cheap, but it will certainly make a statement. A similar statement making light fitting is this Gino Sarfatti Style Pendant Chandelier which takes thirty bulbs and is priced at £419. 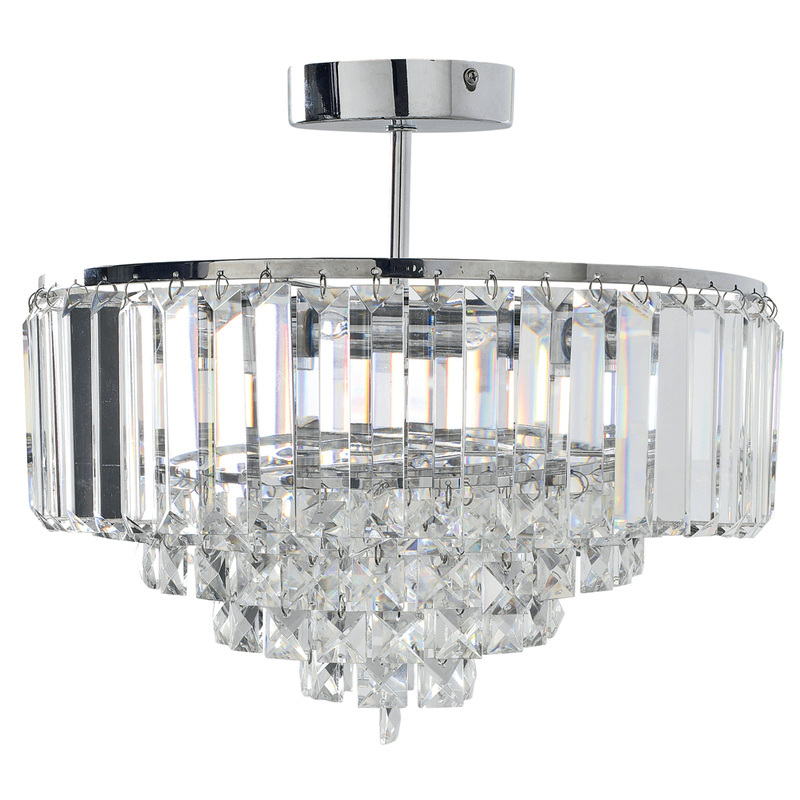 Not quite as expensive as those above, but arguably as stylish and designed led is this Vienna Crystal and Chrome Pendant Light which is priced at £126. Not as glamorous as the styles above, but a necessary and inexpensive option. This 3 Watt LED Ceiling Light, including transformer and fitting is £18.58.